In 2016, Anfas Hotel Equipment Exhibition has achieved to be the international meeting platform for tourism trade and hospitality industry. The exhibition has hosted a total of 33.920 visitors, including 923international visitors from 35 countries and 422 local and international exhibitors whose stands occupied 40.000 square meters of exhibition’s floor space. 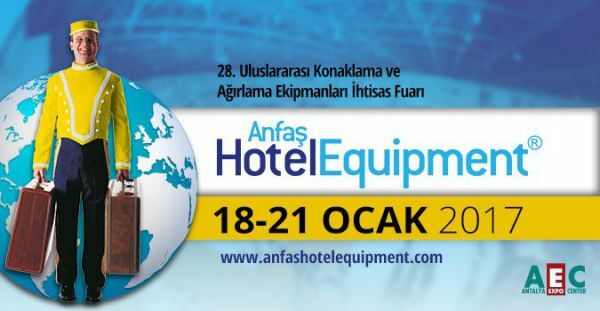 Anfas Hotel Equipment Exhibition continues to grow rapidly on every step of the year. We have kept our enthusiasm high and dedications. And today, we have a strong optimism and excitement in the beginning of conceptualizing its 27th year while looking back to the fruitful years. The positive outcomes created by our organization motivates us to meet beyond the standard and excellence to reach our goal of hitting higher target and climb up to the triumph of success. 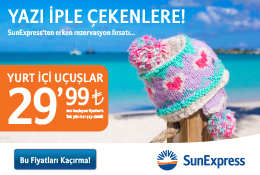 Let us all get connected with thousands of visitor and exhibitor from Turkey and abroad.